The Scottish Slimmers official App makes it even easier to stay on track and check your progress. 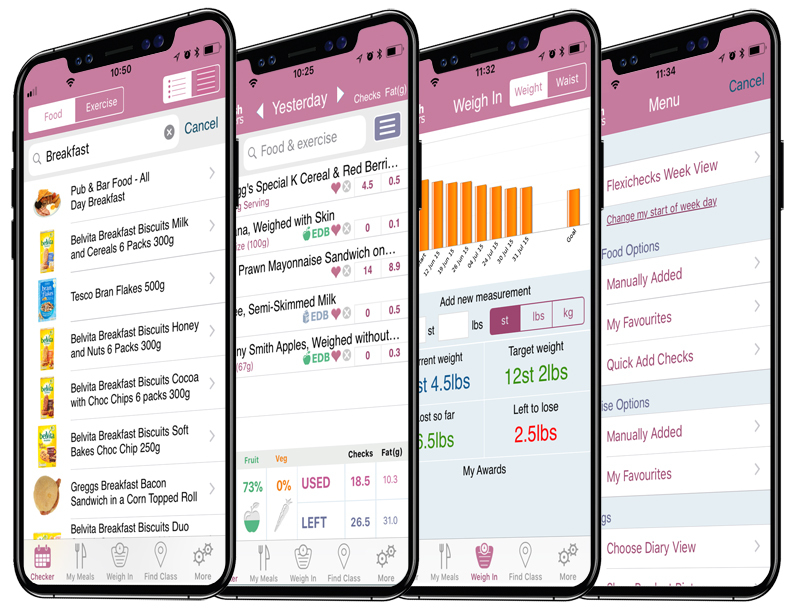 Whether you want to log what you eat, record your weigh-in results or look up the Check value of all of your favourite foods, with a touch of a button you can... and it's free with your Scottish Slimmers Online membership! 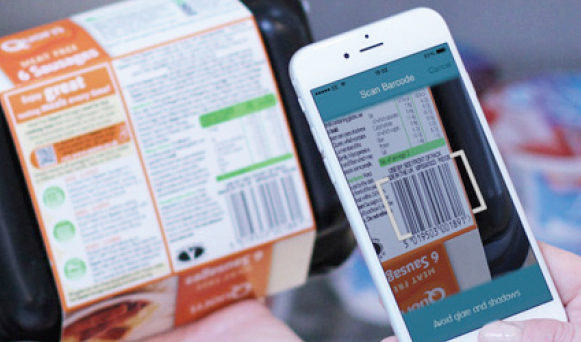 With the Barcode Scanner you can update your Daily Checker in seconds, giving you more time to enjoy your food and get on with your day!